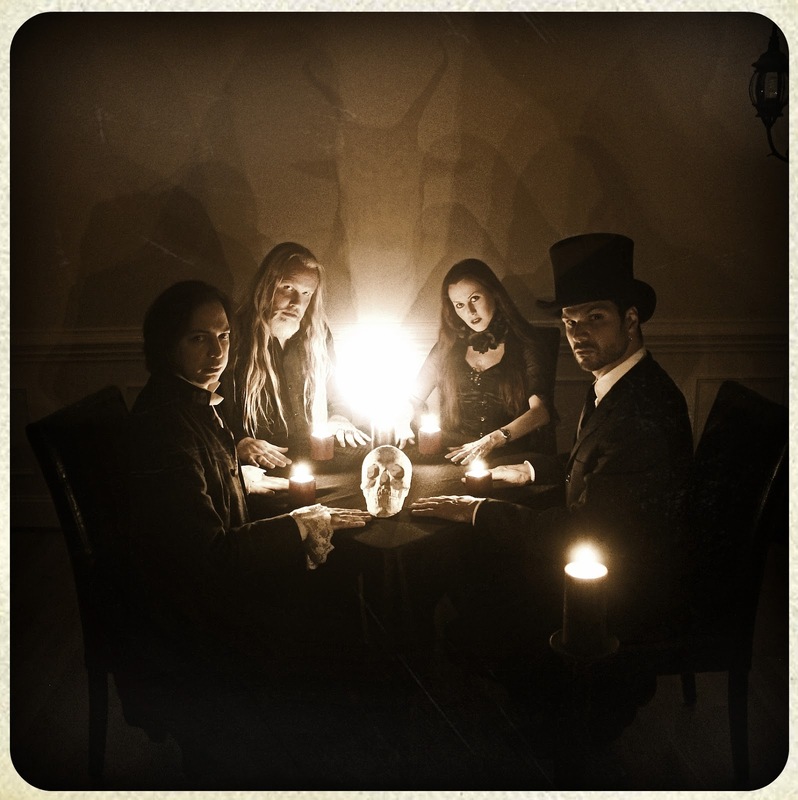 Occult rock band BLOODY HAMMERS will release its debut album Bloody Hammers on November 23 in Europe via Soulseller Records (February 3, 2013 in North America via Soulseller Records, distributed by RED). Described as “an addictive album with a retro edge that appeals to both the Nick Cave and Black Sabbath sides of the brain,” Bloody Hammers was recorded and produced by bassist / vocalist Anders Manga at NC’s Greystone Studios. Named after the singularly atomic Roky Erickson & The Aliens song of the same name, BLOODY HAMMERS play dark, hallucinatory heavy music that is as primitive and powerful as a dry stone wall and propelled by bassist Anders Manga’s captivatingly haunting voice. Pre-orders for the limited edition CD and LP versions of the album will also begin on November 23 at this location. 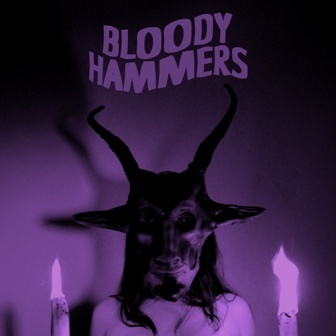 BLOODY HAMMERS’ full length debut is an explosion of heavy sound and infectious melodies that has been called “a psych / hard rock / horror fan’s dream come true” and is sure to find favor with music fans who can dig an array of dark sounds from Electric Wizard and Acid Bath to Alice Cooper and David Bowie to Joy Division and Bauhaus. The self-titled LP captures the band’s strong display of dooming riffs, dashboard-pounding grooves and vocals that segue from angry wail to soaring croon while warning listeners of impending doom. Headed to a black mass love-in? BLOODY HAMMERS’ debut is for you!